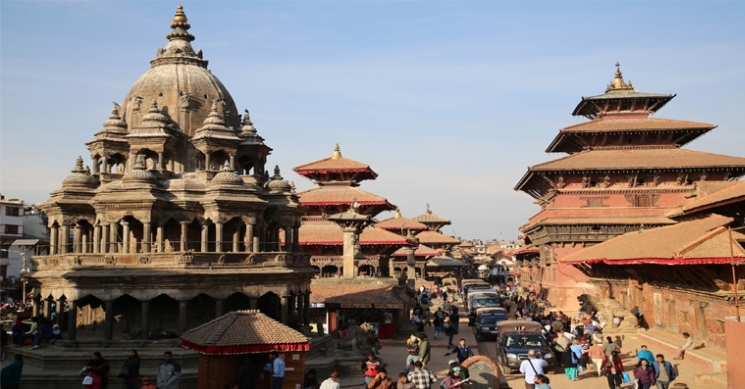 Do you want to trek a less traveled path but still with the luxury of tea-houses? Then the Manaslu trek one of the best choices. Many tea-houses have been built along the route in the last few years making this the trek to go on before it becomes too popular and starts getting ‘touristy’. 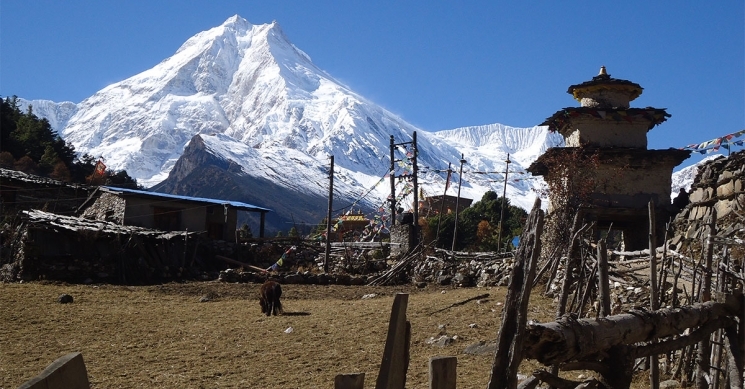 The Manaslu trek lies northwest of Kathmandu, only a 9-hour bus drive away. 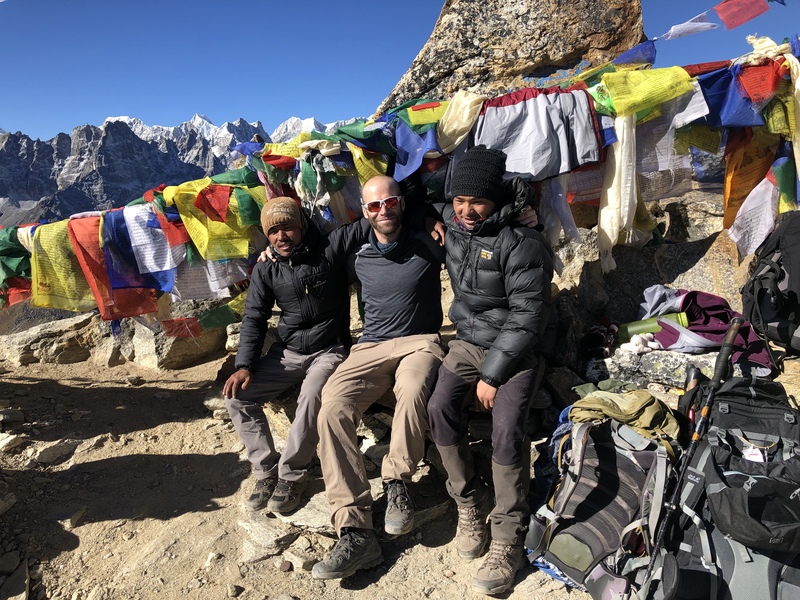 Green Valley Nepal Treks offer different trekking packages around Manaslu Region Manaslu Circuit Trek, Manaslu Tsum Valley Trekking & Tsum Valley Trek. Feel free to contact us for more information & for the special price.